What are the sports injuries? The term sports injuries is commonly used to refer to injuries of the musculoskeletal system. If you play sports, you know the benefits of getting exercise while doing something you love. But even though you are doing something good for your body, you could be putting it at risk, too. Traditional Chinese Medicine has long and widely been used in injury and pain management, dating back to the times of the Shaolin monks who complemented their rigorous training with TCM remedies. Traditional Chinese Medicine can be beneficial for active individuals, and it could be part of your fitness routine. At the time of TCM Shanghai, our patients undergo a physical check-up conducted by our doctor to examine the body condition. Based on the findings, our doctor will put together an individual therapy schedule covering various TCM Treatments, ranging from acupuncture, moxibustion, cupping and manual therapy. In TCM, pain conditions such as tendonitis, muscle strains or sprains arise due to disruption in the flow of Qi in the body. These disruptions can arise because of factors such as stasis or blockages that obstruct the meridian points in the body. The TCM treatments thus work to promote Qi flow in the body, fixing the disruptions that cause pain. 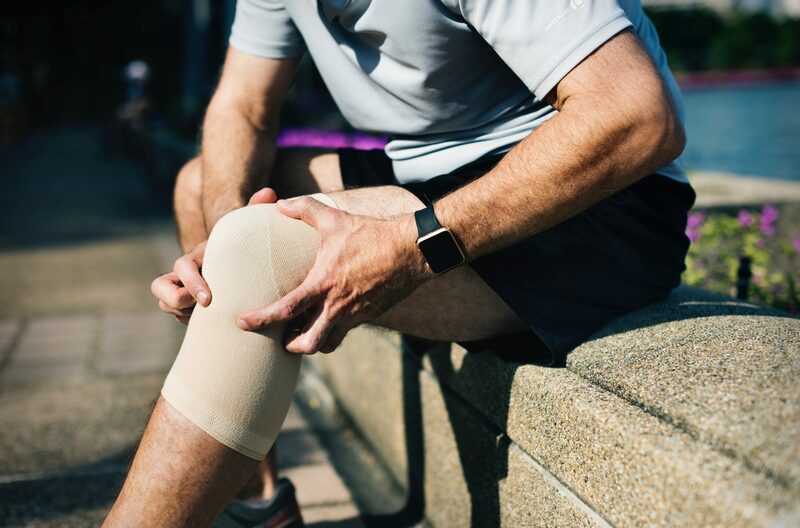 When administered for pain conditions, these treatments can provide quick pain relief and speed up the recovery process by reducing inflammation and improving the blood circulation in the area. The number of sessions will depend on the complexity of the case and speed of recovery. The doctor will advise during your initial consultation. If you would like to see how our treatment can help you relieve pain or stress please contact us below or call us +971 4 886 2862 and make an appointment.